Great Theatre in the Great Outdoors! 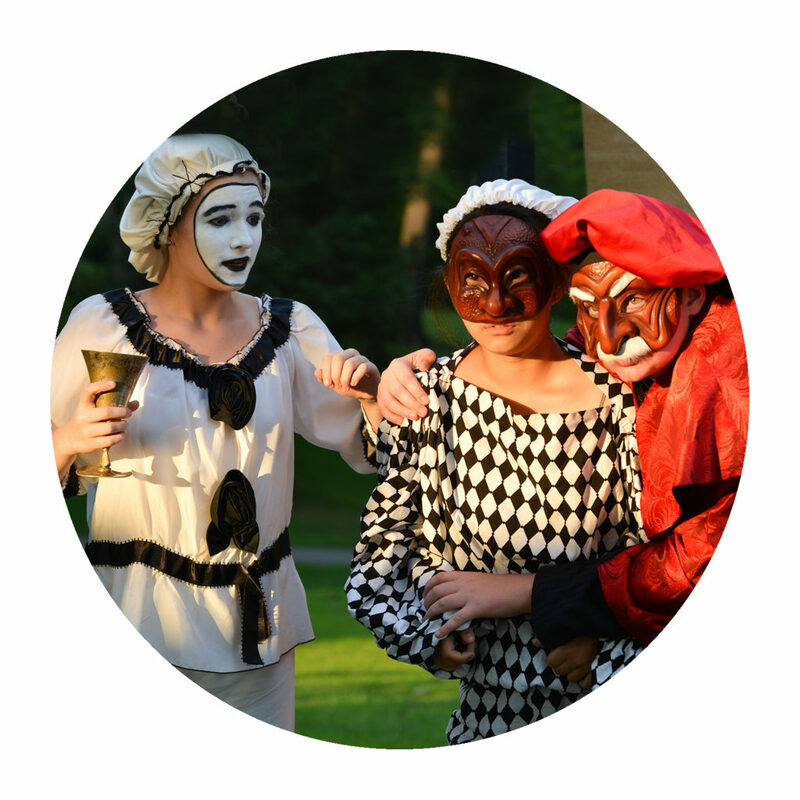 At Traveling Players Ensemble’s award-winning summer camp, small troupes of actors are carefully guided by professional theatre artists to perform in outdoor amphitheaters. 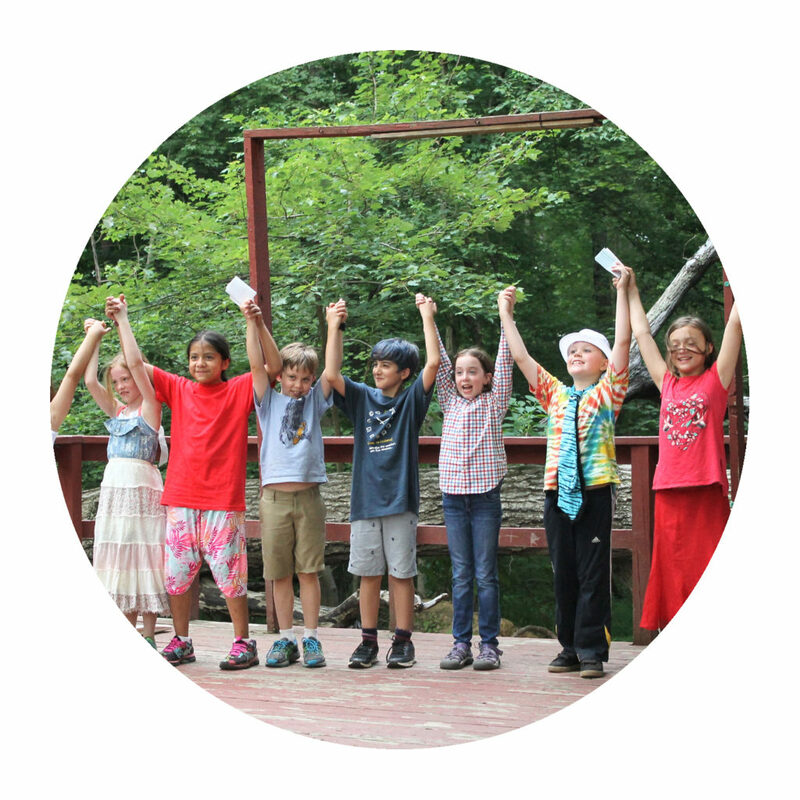 Traveling Players offers a range of programs for campers between 3rd – 12th grade, from one week beginner actor training all the way up to advanced, intensive acting training in our 5- and 7-week summer day camp programs with a weekly overnight and a professional-level tour. Take the show on the road! Each session culminates in a fully staged and designed performance which tours to several locations, thereby cultivating stronger, more adaptable and capable artists and individuals. What makes Traveling Players different? Traveling Players emphasizes a meaningful engagement with nature. Our unique day camp (Monday-Friday) features a campout every Thursday—when performers learn Leave No Trace camping techniques, to pitch tents and cook outdoors. As artists and backpackers, campers learn self-reliance and creative problem solving, and gain an appreciation of challenges and beauty. Are you an 8th grader? We call this your Choice Year, because you have lots of choices. Visit this page for help in sorting them out. 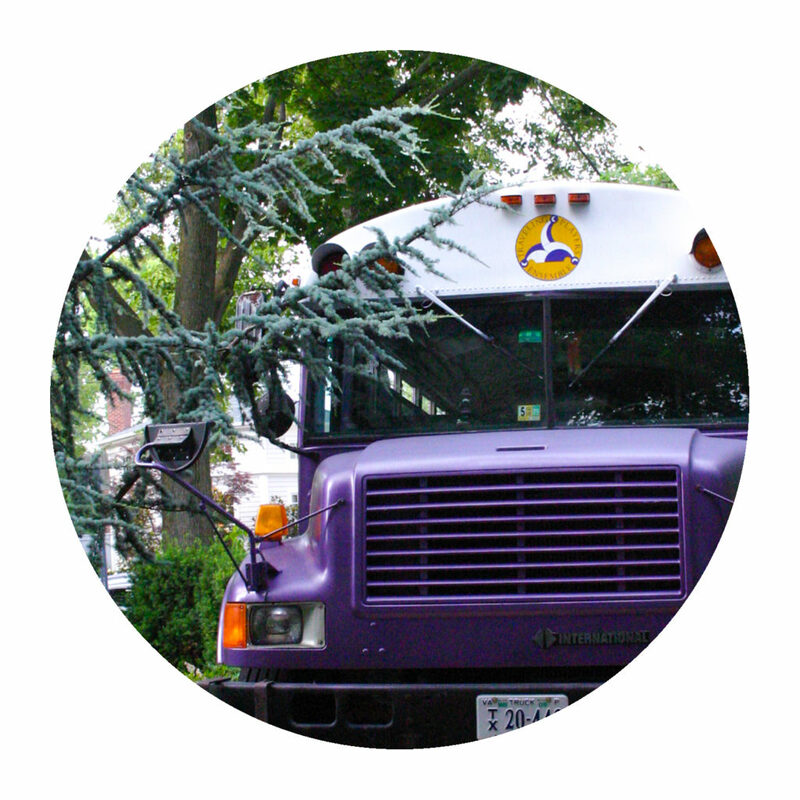 Work on props, sets, and costumes alongside professional designers and craftspeople. Go on tour with the High School Ensemble to Shenandoah National Park, or interview to be included in Traveling Troupe’s 2-week tour! 2017 Northern Virginia Best Camp Winner! We’re featured in the 2015-16 Catalogue for Philanthropy! 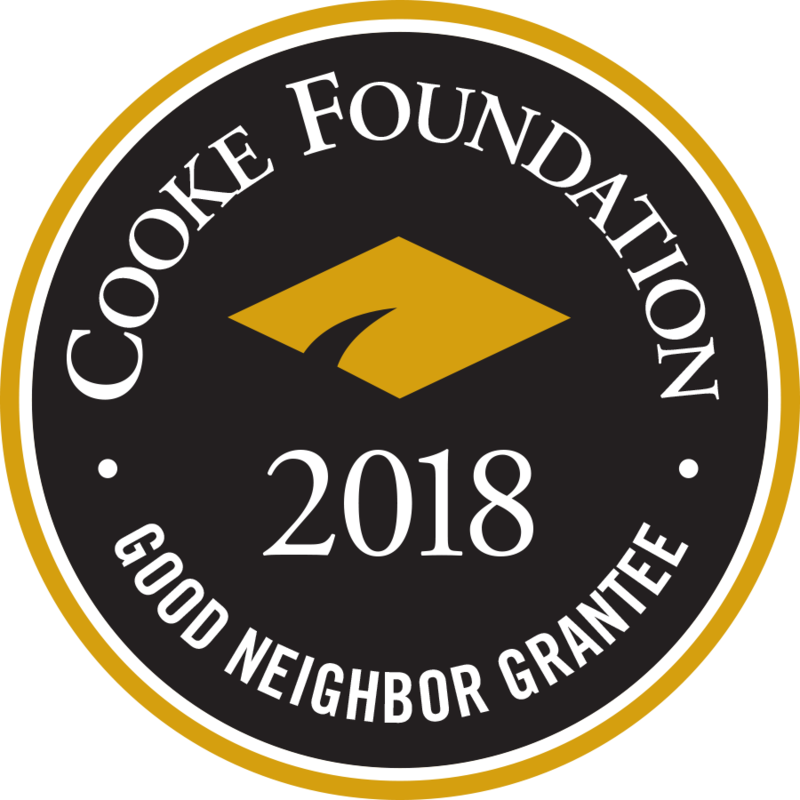 We’ve been honored by the Jack Kent Cooke Foundation! Traveling Players Ensemble has become such a fundamental institution in my life. The camp…touched my life beyond the limits of simply performance to benefit me in my academic [and my] literary abilities. Listen to Artistic Director Jeanne Harrison talk about what makes Traveling Players Ensemble a unique experience!